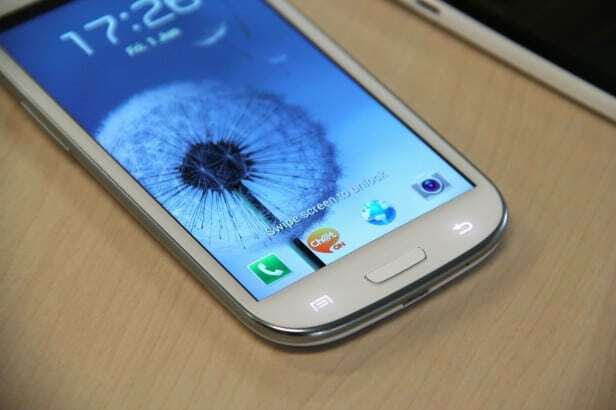 Because users have reported 4G connectivity problems with their Galaxy S3’s after the last Android 4.1.2 update Verizon has now released an update that fixes exactly this. The previous update was not held by Samsung on air but was pulled actually because they realized that the problem is real. Now, a week later after this event Verizon released an OTA update for all users that fixes previous issues with 4G connectivity. Update JZ054K.I535VRBMF1 comes with minor bug fixes and performance tweaks but nothing serious. 4G speeds seem to have come back to normal and users are pleased with this release. Meanwhile we are looking forward for Android 4.2.2 to get to the S3 in an official release. Who knows, maybe even sooner will see Android 4.3 released.